I hardly have time to write, nowadays, but what will become of Dance, and more specifically about Ballet, is always in mind. I worry, as you know, about their vitality and future. I was reading this blog of Greg Sandow on the future of classical music (a passion, but I do not follow and study like Dance), and came upon this, that… could have been written for Dance, just by replacing the word music! I’m grateful for Greg Sandow, prolixe me would never be able to write such a splendid resume! I awakened to a “new” world, a world I had not been aware existed. I was searching YouTube for classical Music works that had never graced the shelves of my city’s stores, when I linked to a piece that was just score to a ballet. BALLET! I realized, for the first time, that I could now see ballets, performances, dancers I had only heard about before – and was suddenly overcome by an urgent longing for Dance. I started with Martha Graham, and went on on suggested links, Paul Taylor, Pina Bausch, Twyla Tharp… Awesome! I remember clearly my amazement, as I realized all that had happened during the time I had been “away”. Eventually I clicked on Lar Lubovitch’s “Othello” staged by San Francisco Ballet, Desmond Richardson and Yuan Yuan Tan as principals. I was mesmerized! So beautiful this blend of classical and contemporary, so different from all I had known, the richer choreography, the amazing male roles – these men were REALLY dancing! And choreography and dancers were all so deeply expressive! I watched it three times in a row before I could go on. I went on to Othello’s PDD danced by Marcelo Gomes and Alessandra Ferri. WOW…! Until that moment, all I knew about him was that he is a Brazilian ballet dancer who succeded abroad. I searched more. Two more days with my eyes glued to the screen, and I knew ALL about him and Alessandra I could get on the web: clips, interviews, pictures, reviews. Marcelo Gomes led me next to the Kings of the Dance. I clicked on Labyrinth of Solitude. I had never seen anything so beautiful and heartbreaking before. It was so overwhelming I stopped all I was doing , and went for a walk to think about what I had seen. My life had suffered a division: there is a before and an after Labyrinth. THIS much meaning, feeling, power could be conveyed through Dance!! I knew, back from my days, that for those who dance, it can be a deep sensorial and emotional experience, but I had been also sadly aware that this experience was not extended to our audience! A Ballet evening was just a sophisticated event that people with cultured tastes felt obliged to attend, but the moment the curtains closed, they started talking about where to have dinner, the stock market… – had that evening existed or not, nothing was changed. It became my favourite work, and a sort of standard. I like everything about Labyrinth. The theme; the music (Vitali, strange composer, who created this one sweeping, emotional score 150 years ahead of his time…); the way it is danced by Vasiliev, believable and intense; the absence of settings and costume; De Bana’s expressive choreography, and how he blended all of it into something that was more than the sum of parts. After gathering my wits back, I searched further (my ethernal gratitude to YouTube’s inventor! ), and started to identify which choreographers and dancers had been – and are now – responsible for this new (for me) richness. I knew several by name or a rare photo, but had never SEEN the real dancing, believe it or not! My personal “hall of fame” became a mix of active and retired professionals, even some long passed away – problem is, they jumped into my life all at once, it took me some time to correctly locate them in space and time – they were all very “here and now” in my mind – they still are, and I like it that way. I fell deeply in love with Dance again, more than before. I saw, at last, Dance becoming an Art like her sisters. THIS was what Dance should be, anyone could appreciate, could love it now, men and women, young and old, expert or not. Anyone should be given the opportunity to experience its power, everyone should be exposed to its magic: I had a Quest! My other projects (I always have too many, anyway) became less important, as my knowledge and awareness grew steadily. I’m fortunate that I can now, as never before in a too busy life, open my door and let Dance and Music come in and make themselves really comfortable in me. (only problem is, I suffer from fits of goose-bumps at an alarming rate nowadays). The Quest means no hard work at all: I use it as an excuse to write about beauty and art gifted people create for us – giving Dance some thought while I write – not as an expert, but as the grateful receiving end, and then throw it in the wind/web, hoping it makes a difference, even the tiniest one, in bringing Dance closer to a wider audience. The other task is to win people around me over… making them some pleasure, too, when I succeed. Is that nice or what? In an interview to Sharon Basco in Cambridge (Creativity Forum at Lesley University), 27.04.2015. Twyla Tharp has written extensively about knowing your audience, and creating work that connects with people. Uffff – too many issues! I’m having trouble feeding my blog, because I have so many issues dancing (!) 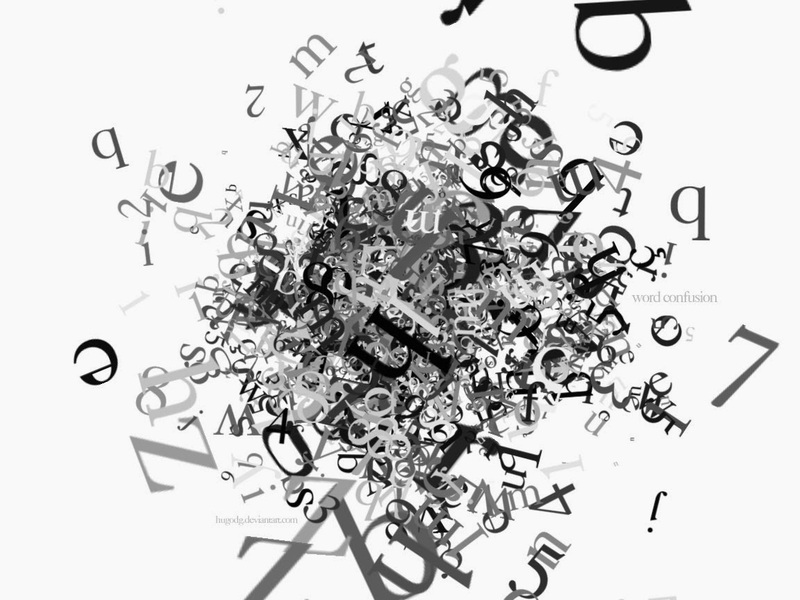 around on my head… I’m writing about all of them at the same time, and nothing is ever ready to post! I’m so confused I posted THIS before it was ready, sorry! 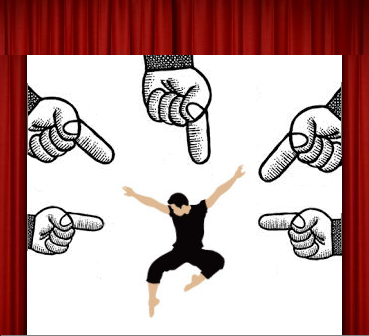 Issue #1: the recent episode of Bolshoi x Stanislasvski conflict involving Ivan Vasiliev brought back memories of several similar conflicts, involving both him and other dance professionals, that often guest around the world. It made me reflect on the current ability of ballet companies to effectively cope with the changes in their reality: the increasing numbers of independent great stars; the cost/benefit of their productions; customer satisfaction; visible aging of their audience in live performances; globalization of information; the new ways (mostly digital and far from ideal, but THERE, their importance increasing as we speak) to access ballet/dance productions; the inadequate competitive attitude in a risk situation. I wonder if their funding agencies impose restrictions to effective management? It seems (lack of information!) they have, most of them, professional managers, so why are they so slow to adapt? Does that sound too businesslike? Well, it should!!! Dance companies, as every enterprise and institution nowadays, CANNOT ignore good business practices! Ignore them, nowadays, is to be doomed! Issue #2: important dance professionals in UK complained about UK dancer’s training – they say contemporary dance schools do not prepare them well enough. On it’s wake, I became aware of information on UK’s Dance audience’s, agencies and training (I did not know where to find that, before). There is a LOT to think and ponder about here, and I follow the debate, and write to clear my ideas, and re-think, and get new information, and re-write… It has been highly interesting, but I’m still processing all these new data! 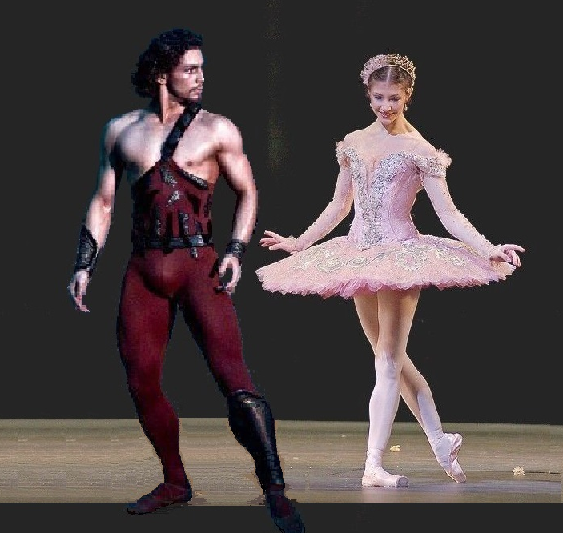 Issue #3: the general Prodigal Son Parable feeling about Ivan Vasiliev’s “return” to Bolshoi, and its consequences – there are very nice, really exciting consequences, and also, I foresee, some that may not be that nice. As always, Ivan Vasiliev has my interest as himself, but also as an emblematic dancer who raises issues that go far beyond him. There is a difficult, tense, even painful trade-off between an artist’s right and need of independency, and the means to realize his artistry – in Performance Arts even more than other kinds of Art. When I see dancers and choreographers potential unfulfilled, I long for them to find a “home” to fully realize them, but… which of the dance agencies available nowadays is willing to let them realize their potential to it’s full extent? Not a new question, and I don’t have an answer! I keep a keen eye on all agencies I can… there seems to be a great polarization: those “homes” that can afford to stage properly the greater ones, are the less bound to favour their individuality, and vice-versa! Either way, the artist looses, and WE loose!… that’s why I cannot but worry and wonder about solutions! This issue, obvioulsy, is related, but not the same, as Issue#1. Issue #5: I have a post to finish about overuse of strange – and ugly – movements and costumes in contemporary dance (that I love). I’m reticent about them, and try to explain why – just a humble, but as so often here, radical personal opinion. It involves body-language, the symbolic universe of a culture, and relates the way we see and interpret movements with words, smells and music – for now. I wouldn’t dare to question their artistic value or the creator’s need of them, but I can give a feed-back on how I receive/perceive them! … and new issues keep arising!